Chef-owners often worry about losing loyal customers, maintaining a good reputation in the community and online, and setting their restaurant apart from competitors. But in the day-to-day rush, those concerns can easily get swept aside. 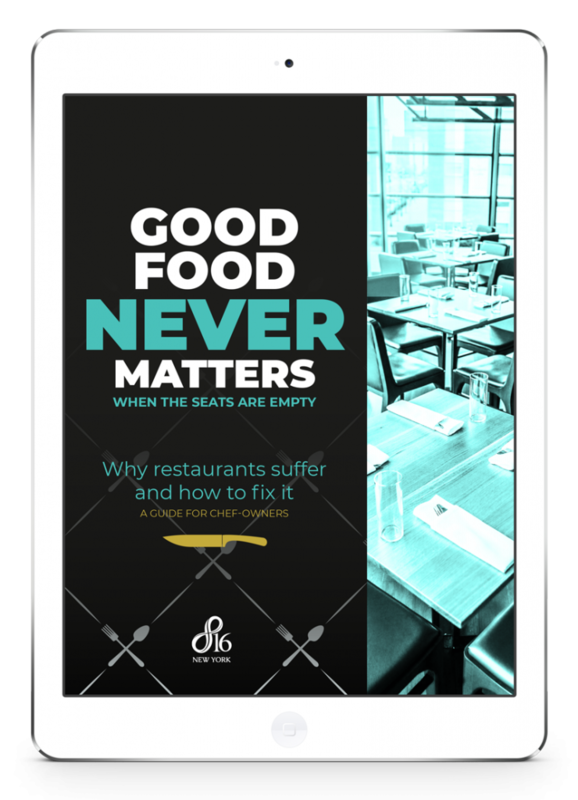 If your restaurant falls into the 53% with stagnant or lagging sales, maybe you should be worried.